Ritu had cleared CA and CPT (Common Proficiency Test) in 2012 with 60.50 percentages in first attempt in 2012, and CAIPCC in 2013 with 59.15 percentages in first attempt and CA final in November 2016 with 52.15 percentages in first attempt. The results of Chartered Accountants (CA) final exams have given the Navlakhas of Surat a reason to celebrate. While nineteen-year-old Ritu Navlakha has cracked the CA final exams with 418 marks, results of which were declared last month, her elder sister failed to clear it. Her family claims that Ritu was the youngest girl CA aspirant said to have cleared the final exam at this young age. Earlier record was set by a 19-year-and 8-month-old boy from Hyderabad, her coach said. Interestingly, Ritu and her elder sister Ruchika appeared for the CA finals exams. While Ritu came up with flying colours, Ruchika failed. However, till now the record of youngest to clear the CA final goes to Nischal Narayan, who had cleared it when he was 19-year-and-eight-month-old. Ritu Navlakha’s family includes her father Malchand Navlakha of Lunkaransar tehsil in Bikaner village in Rajasthan, who is an automobile trader. Her mother Monica Navlakha is a homemaker. Both of her parents are undergraduates. Her eldest sister Manisha Navlakha, who is married, has done her CA from Surat. And her elder sister Ruchika Navlakha also appeared for the CA finals for the second time and failed to clear it. According to Ritu’s cousin brother Atul Jain, a Chartered Accountant by profession, Ritu was a child prodigy. She had completed her Class 10 in 2010 with 81.17 percentage at the age of 13 and Class 12 with 81.20 percentage at the age of 15. She was the school topper in 12th standard and studied in Hindi-medium. 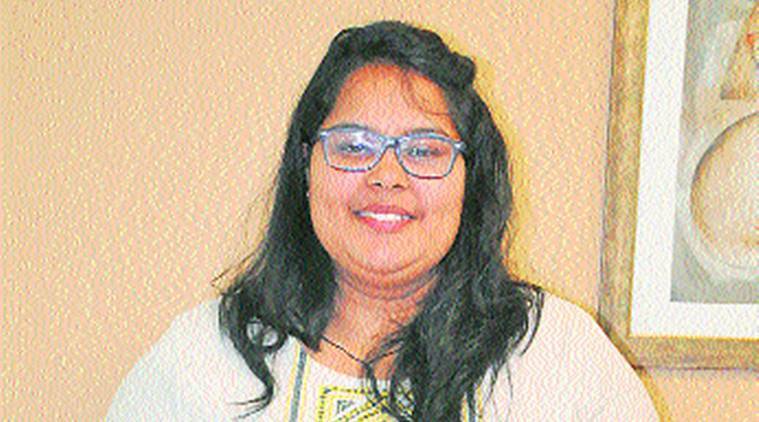 She passed her B Com with 60 percentage in 2015 through distance education mode of IGNOU from Surat. Ritu’s tutor Ravi Chachariya said, “I am proud of Ritu as she was easy taking girl and she had inbuilt talent about the figure. She used to come up with different queries during classes and even call up in the night and try to solve them. I checked about her age and earlier passed out students of CA finals with Institute of Chartered Accountant of India, head office in Delhi and Western Region head office in Mumbai and found that she is the youngest girl student who had cleared CA finals at the age of 19. One more student, Nischal Narayan of Hyderabad, had cleared CA finals at the age of 19.